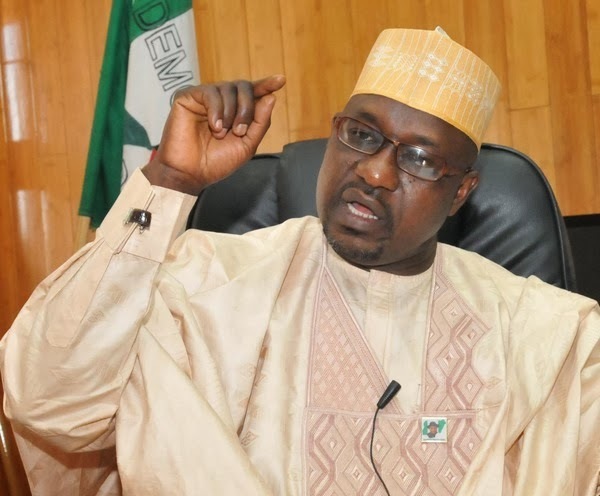 Gulak claimed that President Goodluck Jonathan has come under intense pressure from his supporters to vie for reelection during the 2015 presidential election. He made this claim at a meeting of theElders’ Advisory Council of the Goodluck Support Group in Abuja on Thursday. Gulak who is also the National Coordinator of the GSG, urged Nigerians to be patient with the president till 2014 when he will disclose his decision to run or not to run. “Since our last meeting, we have received various support groups being coordinated by the GSG. We have, as of today, 1,665. The last to visit was the Ochendo Solidarity Movement from Abia State. About 150 (groups) of them came to this office. We discussed. They have called on Mr. President to declare his intention. They said they were not flattering.” Gulak said.